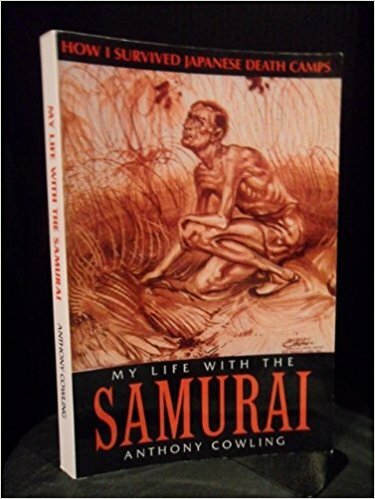 Written by one of the few survivors of the WWII Japanese Death Camps in Indonesia-Haruku, Ambon and Muna, this inspiring book recounts the horrifying events endured by Allied Prisoners of War in the Far East. From his initial capture to his ultimate liberation on Java and with full descriptions of all the drafts in between, Anthony Cowling paints a vivid picture of the starvation, brutality, diabolical tropical diseases, terrifying journeys under Allied fire on the squalid 'hell ships' and the thousands of unnecessary deaths that resulted. This reprint now includes appendices of information on other atrocities perpetrated by the Japanese such as the massacre of nurses on Banka island and torture in Unit 731 - the 'human experimental facility'. The book is an absolute necessity for the men who were there, their relatives and friends and all those who are interested in oral histories from the Pacific theatre.